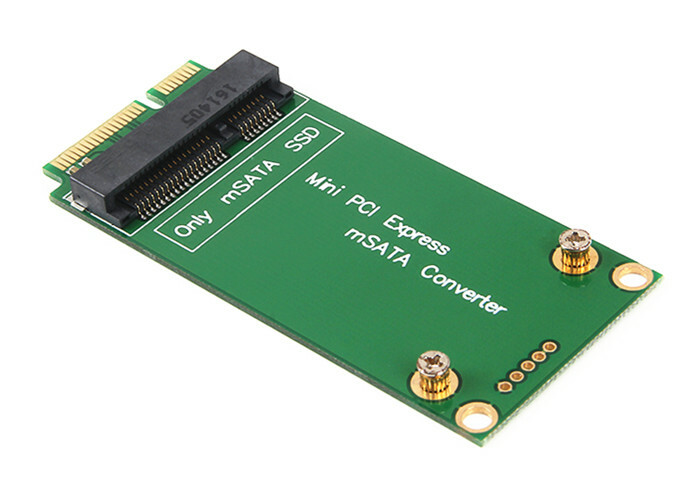 mSATA SSD to mini PCI-e SATA adapter card alow user to read or write 3x5cm mSATA SSD in 3x7cm Mini PCI-e slot of ASUS EEE PC 900/900A/901. Fully compliant with Mini PCI-e SATA specification. 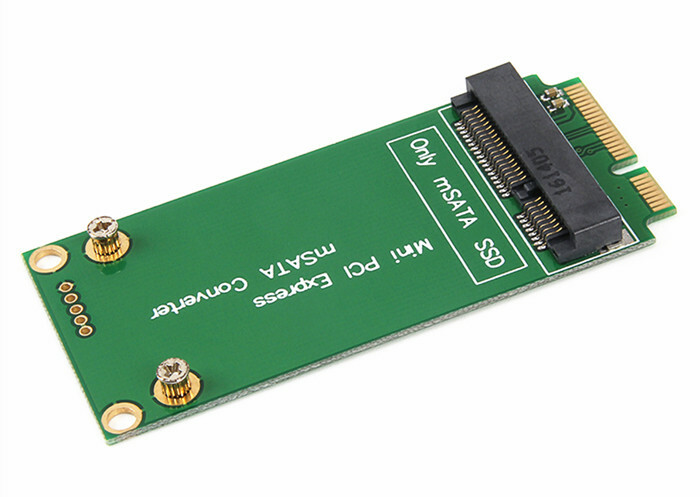 Support 3.3 Volt Mini PCI-e SSD (mSATA Module). 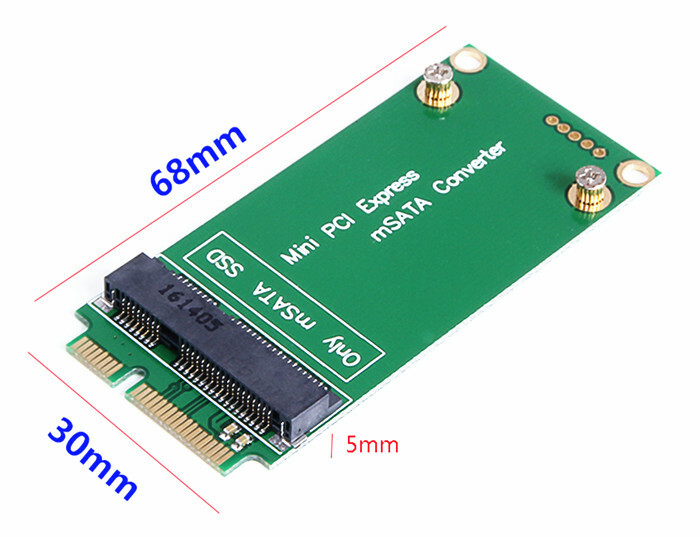 Mini PCI-e 52 pin Connector. Compatible with SATAII and SATAI.